This year’s County Clout Championship will take place on Saturday 27 October 2018 at Ashford Sports Club in Staines. 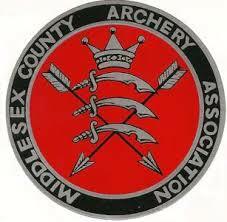 We would like to welcome County archers as well as visitors to take place in our annual competition. Further details on how to enter can be found here.